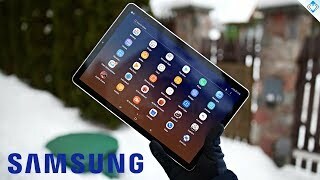 Tablets are not doing great at the moment but that’s not keeping Samsung from releasing a new tablet under it’s Samsung Galaxy Tab S series, the Samsung Galaxy Tab S4 10.5. Just like the previous tablet in this series, this one comes with the popular S Pen as well. 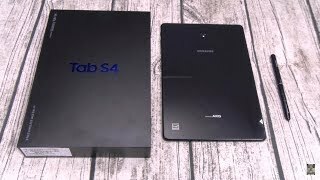 To find out whether it can work as your laptop replacement or not and the Samsung Galaxy Tab S4 Qatar price, keep reading. 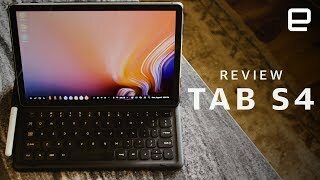 Like most of the smartphones these days, the Samsung Galaxy Tab S4 got rid of some bezels and now comes with a bigger 10.5-inch display. This display covers 78.6% of the body and shows 2560 x 1600 pixels resolution. It’s not as thin as it’s predecessor and is 7.1mm thin and is slightly bigger than its predecessor. Right out of the box, users will get Android 8.1 Oreo operating system out of the box. The display is not just bigger than its predecessor but also shows more pixel per inch: 287. 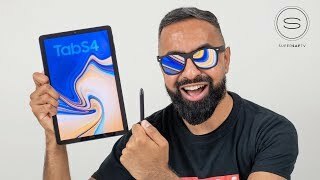 Just like the Samsung Galaxy Note 9, this one comes with its very own S Pen as well which is a good thing if you wanted a tablet. 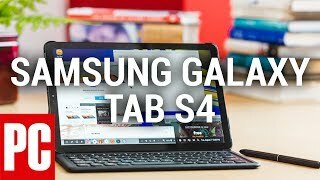 The Samsung Galaxy Tab S4 Qatar price is quite high but not as expensive as the latest Galaxy Note 9. 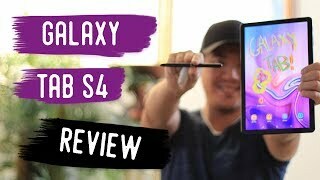 The Samsung Galaxy Tab S4 is already available at the moment and will cost you QAR 2400 .99 if you pick the Wi-Fi only model. The LTE version is more expensive and is available for QAR 2700 .99. 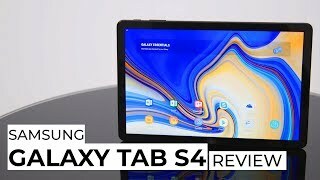 There is also the Samsung Galaxy Tab A 9.7 or the older Samsung Galaxy Tab S3 if you don’t want to spend too much money for a tablet at the moment. Price has decreased 7% from QAR 2799 on 2018-10-04 to QAR 2599 today.